your premier student-to-student business association. Yesterday is history. Tomorrow is a mystery. Today is a gift. That's why it's called the present. And FBLA is the greatest present. FBLA will introduce you to the world of business, entrepreneurship, and networking. There are countless opportunities just waiting to be discovered. It's up to you to lead the next generation of America's finest students. Prepare yourself for the twenty-first century alongside Maryland FBLA. FBLA develops your character, prepares you for useful citizenship, and fosters patriotism. 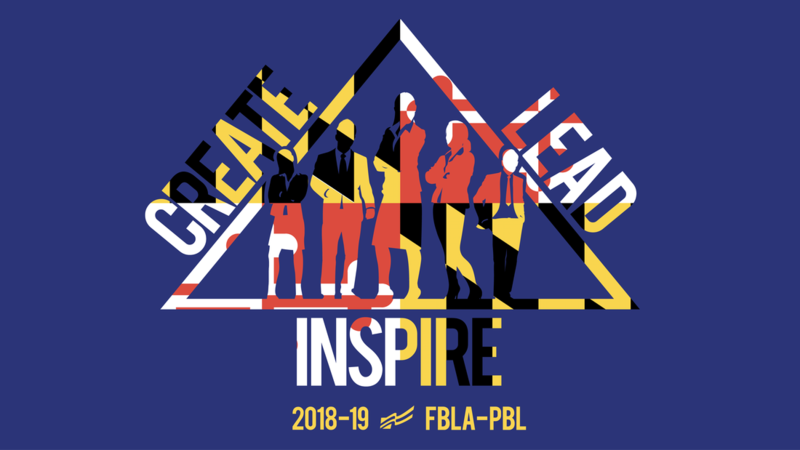 start your own local chapter by registering with fbla-pbl!